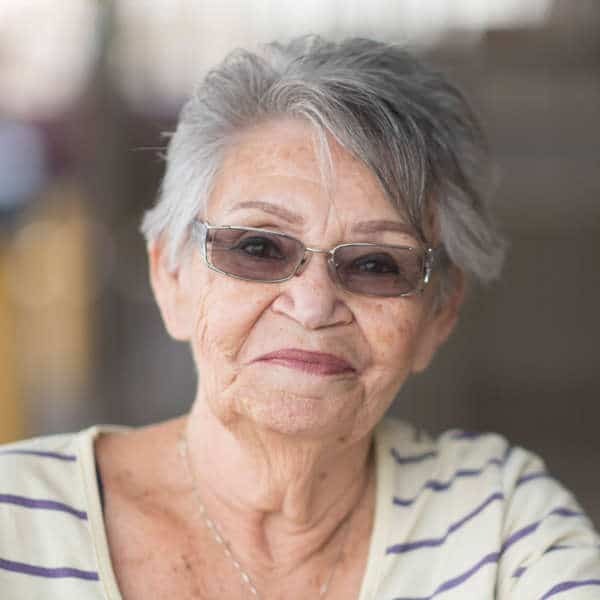 How do we tackle hunger in Arizona? St. Mary’s distributes food to nearly 700 nonprofits partners in 9 Arizona counties. 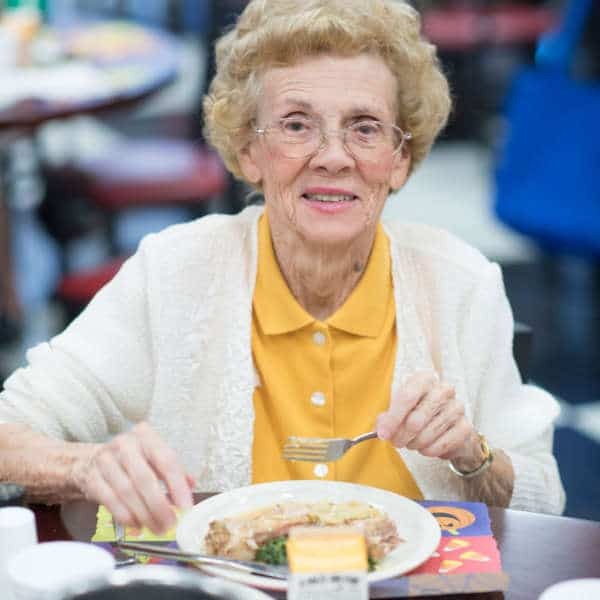 These agencies include food pantries, dining halls, homeless shelters, and more. Nearly 1 in 3 children in Arizona struggle with hunger. 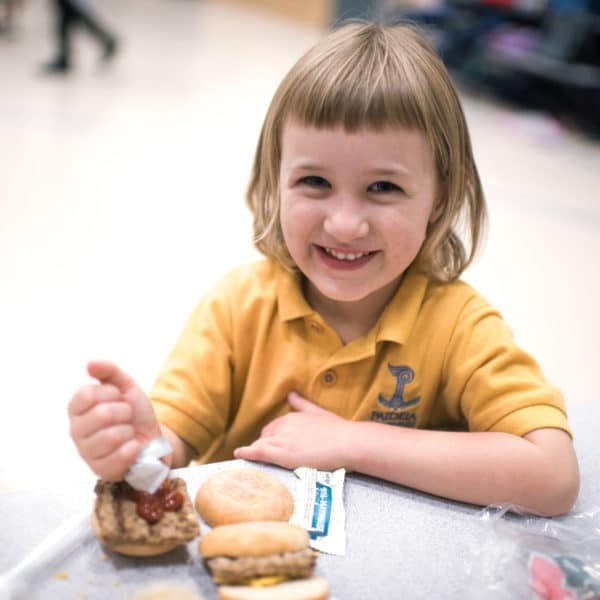 Our Kids Cafe®, School Pantry and Backpack programs help to feed hungry children in our communities. 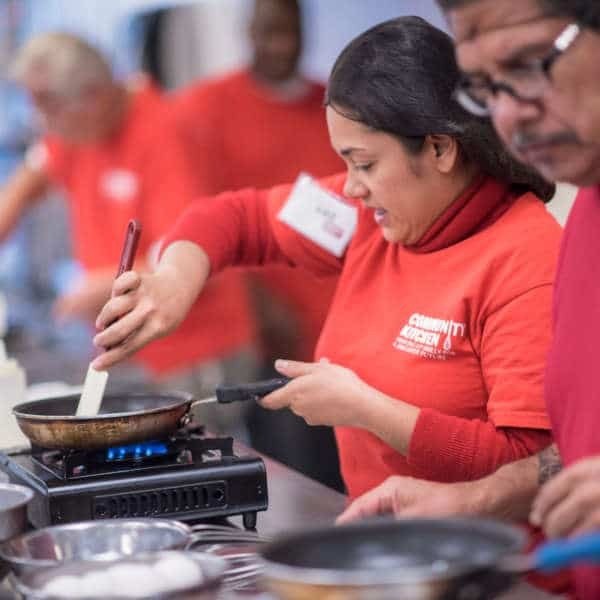 The Community Kitchen is a hands-on training program that teaches adults with barriers to employment to be successful in the food service industry. Meet amazing people like Vicki, whose lives have been changed by our programs, and hear their stories.